Pain Specialists will treat you in a comprehensive way. This may include medications, injections, implantations, exercise, physical therapy, massage, acupuncture, and psychological counseling. It is important to remember that if a Pain Specialist recommends psychological therapy, this does not mean that he or she does not believe you are actually in physical pain. Because pain has an emotional component, therapy can be useful to help patients cope with chronic pain: physically, mentally, and psychologically. It is important to look at all of these components in treating the multiple dimensions of pain. 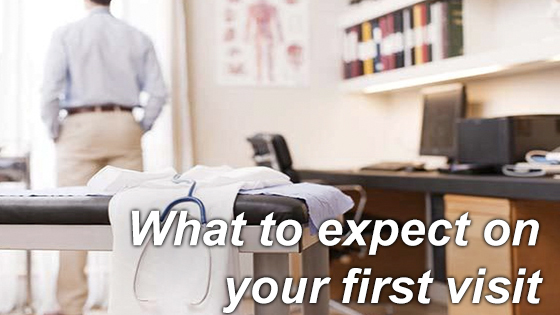 During your first visit with the Pain Specialist, the doctor will get to know you and evaluate your pain in order to build a good treatment plan. 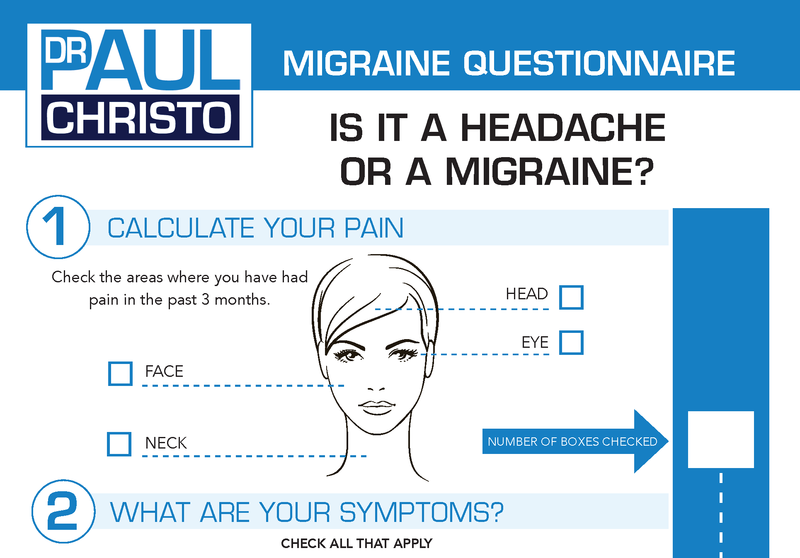 The first visit will include your detailed pain history, a review of tests that have or haven’t already been performed, and a physical exam. Then, the Pain Specialist will want to know about your past medical history. In addition to these detailed questions, if you have already had tests such as x-rays, CT scans, EMG/NCT tests (electrodiagnostic tests of the muscles and nerves) or MRI scans performed, you should bring these and the reports with you. The Pain Specialist will compile all of your information and discuss an initial assessment of your pain. You should be able to tell the Pain Specialist where it hurts and how it hurts – for example, a burning feeling, an ache, pins and needles, etc. You should also be prepared to tell the physician when the pain first started, what you think may have caused it, and what makes the pain better or worse. You and the Pain Specialist will also want to go over specific medications, nerve blocks, and/or other treatments you have tried in the past. The doctor may be able to start a treatment plan with you, or he or she may need to order further tests in order to better make a diagnosis. Whether or not you can begin a therapy right away, the first visit should be a gateway to a better understanding of your particular type of pain, steps needed in order to more fully evaluate the condition, and a plan for controlling the pain. If you are looking for help, please visit my Recommended Resources page for links to pain and specific associations, which may help you locate Pain Specialists and support groups in your area. You can also find a Pain Specialist through a referral from your primary care physician. The Pain Specialist and your primary care physician can work together to go over treatments and assess your progress. Posted in Blog, Caregiving, In the News.